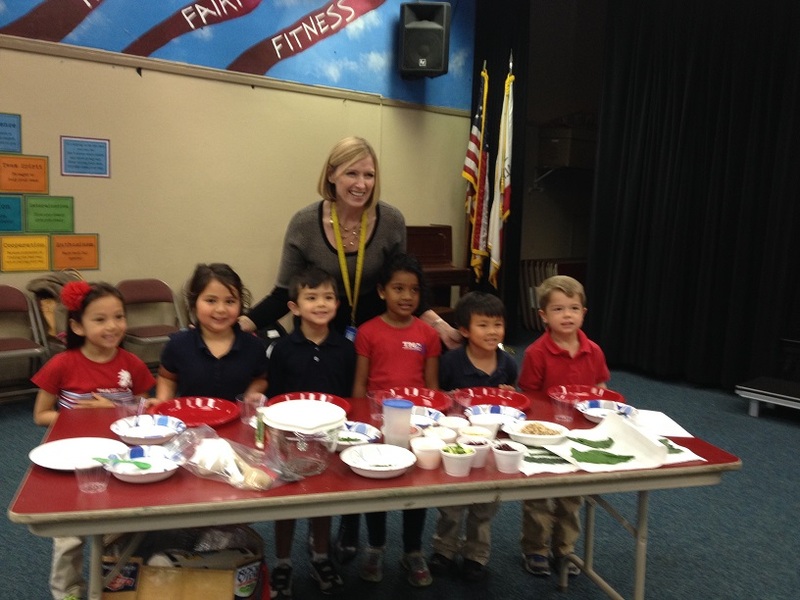 Thanks to Jennifer Whyte and the TMA Produce Sales team, Kindergarten classes got to experience tasty treats for the first time, during Thursday’s S.K.I.P. after-school program. 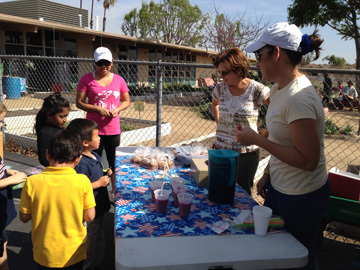 It didn’t take long for students to learn that enthusiasm, excellence and extra effort during monthly garden visits earned Greenbucks, which they could use to pay for healthy snacks prepared by our volunteers. Snack-sized portions of pumpkin bread, baked with real cooked pumpkin from our garden, beet and kale smoothies and frozen lemon pops and beet brownies made an appearance once a month. Our kinders gained an appreciation for the produce they grew throughout the year and learned how tasty eating healthy can be. Students who have Greenbucks left from this year are encouraged to bring them to use at next year’s produce sale. Throughout the school year we had a very fun time in the garden. We got to explore the wonderful things in the garden. One of the stations we experienced was planting; this year our class got to plant peas and carrots. We pulled weeds so the plants could survive. We harvested our peas and carrots so they would not rot and so we could eat them. After we harvested we got to eat the crops. Every Tuesday we have a garden sale at school. The money earned at the sale went toward seeds and tools for our garden. At the garden sale some of the things they sold were vegetables, brownies, pumpkin chocolate cookies and lemon pops. You can use green bucks to buy treats that cost 50 cents. We also cleaned the garden by taking rakes and cleaning the leaves up. We learned about Coinker, he is a huge wooden pig that people put money in so that we can buy materials for the garden. Last, but not least, the most fun thing about going to the garden, can you guess? The parent volunteers! They made each visit so much fun. 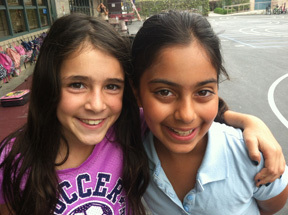 They also help us with a lot of things and they are very kind. The Garden is a fun place to be! Have you ever had a garden? My School T.M.A. does. The garden not only teaches you about math and science it also teaches you how to take care of a garden. So once a month on a Tuesday my class goes to the garden and we harvest, plant, and water the garden. After we harvest our crops we get to take some of the vegetables home. Some of the food we pick also goes to our garden sale at school where they sell treats and the foods we pick. I really like taking care of our school garden. My favorite part is planting and harvesting. I like to eat the vegetables that we plant, like the carrots. I have learned so much about gardening. One thing this year that the TMA garden taught me is the difference between a weed and a plant. The thing I love about the garden is that you get to be outside and help the earth look beautiful. Our school garden encouraged me to eat more vegetables because Mrs. Sullivan would say “try this Ella, ” I would not want to eat it, but then I tried and I loved it! My Mom started helping in the garden and then our garden at home grew bigger. My favorite experience in the garden is when Mrs. Kinoshita said “we are going to have a salad today in the garden.” The salad was made from the vegetables my class had planted. Thank you so much for making this year extra special. 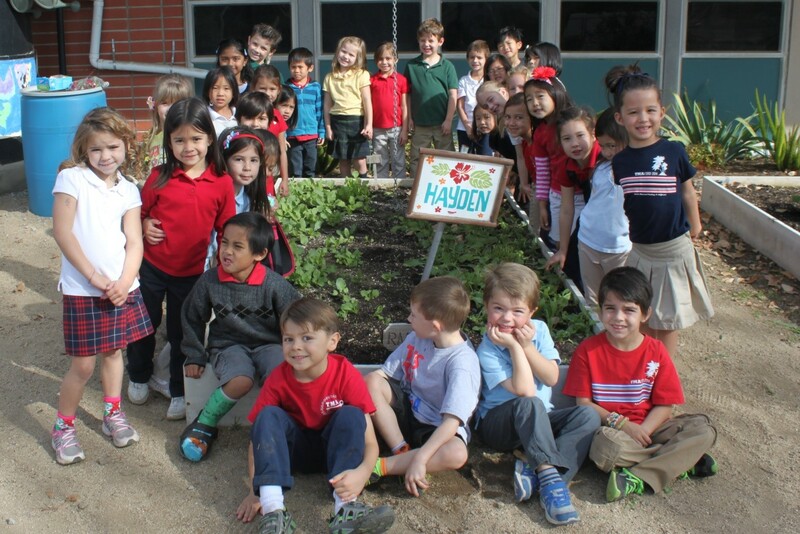 During recent visits to the garden, Mrs. Hayden’s kindergartners volunteered to present fun garden facts to their fellow classmates, in order to introduce them to the garden ambassador or “tour guide” program here at TMA. As a fun way to reinforce the facts they had heard from their fellow classmates, everyone participated in the “Do You Know Our Garden” game after the presentations. The game was an energetic way to get all the kids involved. 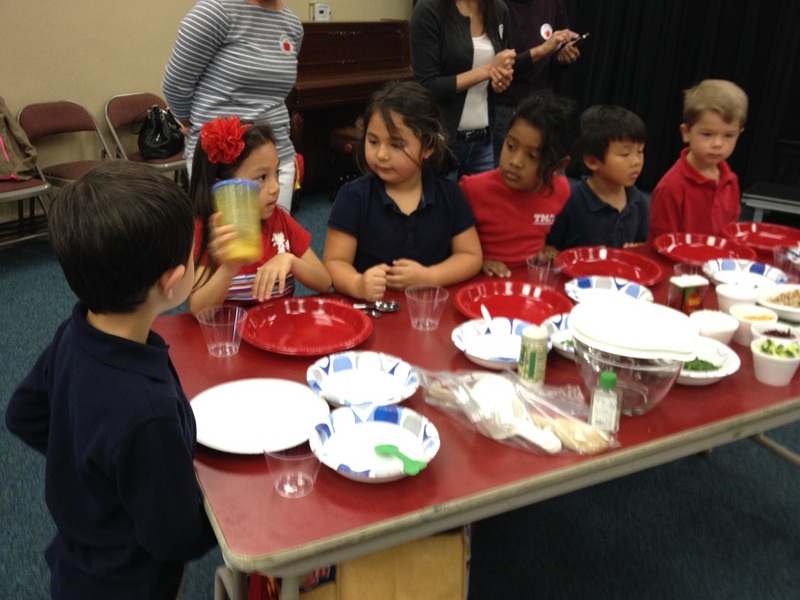 The TMA multipurpose room was transformed into kitchen stadium back in March, when TMA students participated in a cooking demo led by Chef Linda of Slow Food Orange County. TMA Principal and sous chef for the day, Wendy Hudson, helped Chef Linda teach the students how to prepare a tasty, wholesome snack using many fresh vegetables grown by students in our garden including kale and lettuce leaves, green onions, beets and leek. Students took turns measuring and mixing the ingredients in this produce-packed, no-cook snack, which could also be served as a light meal. Students enjoyed “rolling” their own Wrap ups just as much as they enjoyed eating them! Tended by classes of all grades, the school garden has flourished and developed from the very beginning, when it was just it was just a mound of dirt and weeds, ready for fertilization to grow vegetables, fruits, flowers, all of different varieties. Soon as helping hands including the upper and lower grades joined in, the garden started to bloom as ideas combined, and slowly made the many sections of plants we’ve seen in the recent years. These sections consist of a handful of flowering buds of fruit, vegetables assorted in neat rows including rose red strawberries, and just flowers in general. But out of all those masses of greenery, the best place in the T.M.A garden in my opinion would be the touch and smell piece, where you can really get a feel of plants, and the unique traits each individual flower or leaf carries. This section is tucked in a corner of the garden, and is a place for all those who wish to have a depth of understanding of plants, using all four senses to learn about specific varieties of flowers, and simply just things like Rosemary. Scattered all over the garden and quite near to the touch and feel plants, are the most noticeable vegetables and fruits in the garden, all which are in the expanse of little planters and spaces, meant for students to experience the joy of having a green thumb. But because students get to pluck and pull what they planted to bring home, the garden as you might have noticed is always different, for classes always plant new things in the space provided for them. Even if being in the garden is always plenty of fun for everyone, it’s still even better when you start exploring, for things are absolutely never the same. With things including small trees and bushes, some of which have interlocking flowers in their branches, there is always much to water. So where exactly do we get the water? This question was solved with brothern and cistern, and in some places, a network of chains to lead rainwater to the soil. This network let the volunteers who wanted to tend to the garden, the advantage of not having to water some parts whenever it rained. Also, with the two cylinder shaped bins, (brothern and “sistern”) when the need of water arises, those two bins always happen to be filled to the brim from previous rainstorms and drizzles. This brilliant system helped to manage maintaining the garden, along with the effort from classes and volunteers, and not to mention good fertilizer from composters like earthworms. So finally with all that hard work focused entirely on the garden, it’s no surprise that it created the environment for all, butterflies, bees and students alike. 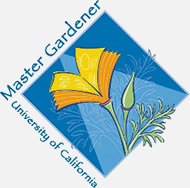 We’ve received an award, through Western Growers Foundation, called the Sustainable Garden Grant. The purpose of this funding is to educate California and Arizona youth about where their food comes from and the importance of good nutrition through growing one’s own fruits and vegetables. This $500 donation will allow us to purchase new seeds as well as other materials that will help to sustain our edible garden beds, and we will also gain access to special lesson plan ideas, healthful seed varieties, and conservation tips from the Western Growers Foundation database. We’ve received an award from the California Native Plant Society’s Orange County Chapter known as The Acorn Grant. 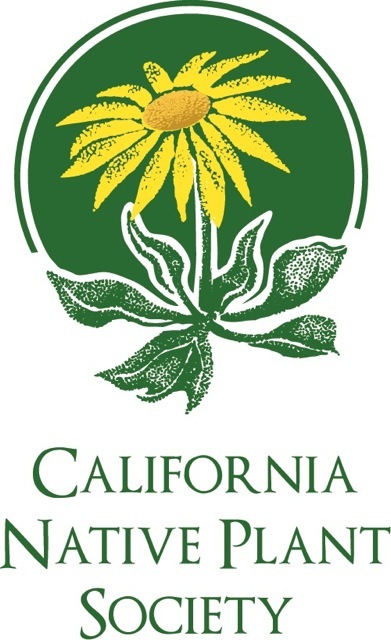 The purpose of this funding is to engage Orange County youth to understand Southern California’s rich plant diversity and its ecological function as a habitat for locally native species (i.e. bees, butterflies, and other pollinators). This $200 donation is intended to bolster our Native Butterfly Garden, both physically–with new plant additions and rearrangements, as well as educationally–through curriculum that further emphasizes native restoration and maintenance. 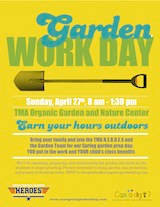 Have you ever seen the T.M.A garden? Well if you have or haven’t I am going to tell you a little bit about the garden. The garden is a marvelous place to be. One place in the garden that is beautiful is the butterfly garden. In the butterfly garden you can see when the larvae turns into butterflies. In the garden you can see the caterpillars on the milkweed plant. In the garden we have all kinds of delicious fruit and vegetables. We grew onions, pumpkins, and strawberries. After school on Tuesday there is a garden store. All the things there are made with the fruits and vegetables from the garden. With the money they earn it goes to the garden to make more fruits and vegetables. Finally the garden is a great place to be. As you all know, here at TMA we have a lovely garden. Here, in these few paragraphs I will be telling you all about it. First of all, we have a very unique touch and feel garden, it is in a corner at the edge of our garden, one particular plant people enjoy is the lambs ear, when you touch it, it is so soft and cuddly, just like a lambs ear! Our garden is great! Next, I would like to talk about our beautiful butterfly garden. It is designed just for butterflies, it has plenty of milkweed for them to feast on, and so big comfy fence for them to lay cocoons. As you can see, it attracts many butterflies. On the backside of the fence it has wooden butterflies that are pink, purple and many other colors. You can find this at the right side in the back of the garden. I have had many experiences at the garden. When I was in second grade, every Thursday I would get to play with our composting worms, whenever I came, I never used to touch any worms, but finally one week, I decided I have to face my fears, so I went up and picked one up, it felt a little slimy and soft, it was not so bad after all! Another time, one of the garden dad’s took us exploring around the garden, he would point something out, and we would have to say which plant it was by raising our hands. If we got the answer correct, we would get a Smartie. Me and my friend got five, we were rich in smarties!